Ask us about our CUTERA-V laser. per session, per area treated. At Affiliated Dermatologists and Dermatologic Surgeons, P.A. our priority is to deliver quality dermatologic care to our patients in a comfortable and convenient setting. As part of this goal, we are currently updating our website. Please pardon our appearance as we work to build an optimal web experience. When you experience a need for dermatologic care, you want a medical team that will listen carefully and respond thoughtfully… experienced dermatology practitioners who know the field and can effectively diagnose and treat your needs … friendly medical professionals who offer counsel on the best ways to maintain and improve your health. Each member of our medical team will give you the individualized and unrushed attention you deserve. 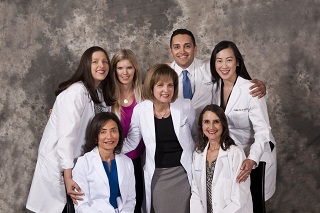 Affiliated Dermatologists and Dermatologic Surgeons, P.A. believes that informed patients are better prepared to make decisions regarding their health and well being. For this reason, we’ve included information on our website that covers a wide range of topics from general dermatologic concerns to cosmetic procedures including Botox and Kybella. The best care in the world doesn’t mean anything if you can’t access it. With four office locations across Morris and Somerset counties, Affiliated Dermatologists offers a convenient location near you. In addition, our Ambulatory Surgery Center is centrally located in Morristown and has been certified by both CMS and AAAHC. Please browse through our website to learn more about our practice, including maps with directions to each of our three office locations, hours of operation, information about our participation in insurance plans and how to schedule an appointment. If you prefer, you can email a request for an appointment by clicking here! We will respond as promptly as possible. Check out the Infini procedure being featured on the today show! Click the image to view! Schedule your appointment for an Infini treatment today! regarding cosmetic procedures click here. At Affiliated Dermatologists, your laser, Botox, or cosmetic fillers will be performed by a LICENSED PHYSICIAN only.....because it is the law!!!!! Ask about the new Cutera Excel V Laser for the treatment of broken blood vessels, rosacea, brown spots, and other skin conditions! If you're running late or simply can't make it to the office we have you covered. 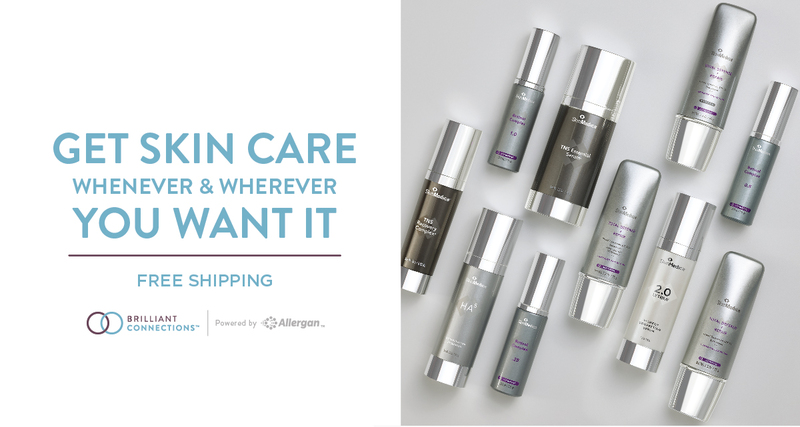 You can now purchase your skin care products online. Simply click on the shop now button below to make your purchase. 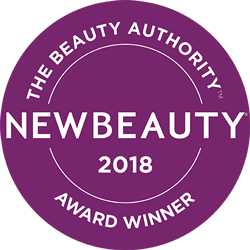 We are proud of our PLATINUM PLUS status with Allergan, the maker of Botox, Juvedérm, Voluma and other amazing rejuvenating injectables. We do not advertise externally. Our success comes solely by word of mouth from our patients referring their friends and family to us. We are honored by our patients' referrals and trust in us.